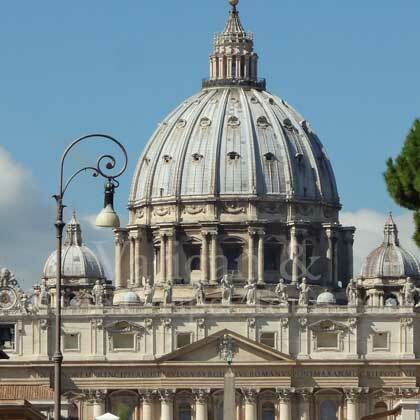 we only offer one tour, the best itinerary to see the Vatican in one memorable half-day!! Why wasting time and energy waiting in the long entrance lines? 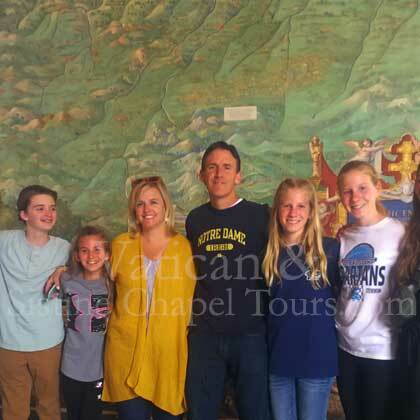 Book the tour with us and you will have a pleasant memorable experience! 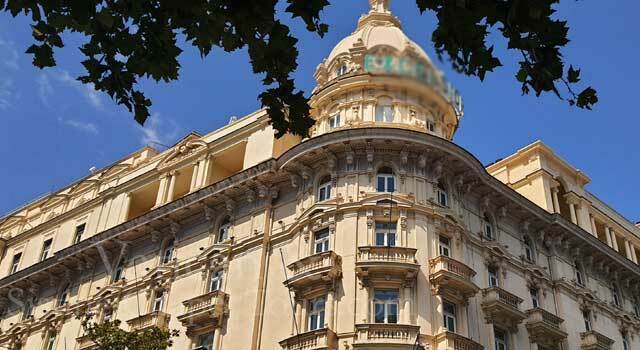 Do not waste your precious time and energy in choosing among the large number of tours offered online. We only propose you ONE GREAT SOLUTION: the highlights of the Vatican in a relaxing, fun, informative and memorable half-day experience. SKIP THE ENTRANCE LINES WITH US! 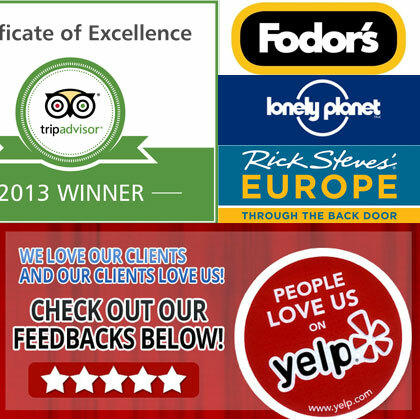 We only provide private intimate tours. It is one of the most extraordinary collection of geographic maps int he world. The maps are painted on the walls of one of the Vatican longest galleries. This section houses some famous masterpieces such as the LAOCOON, the BELVEDERE APOLLO and the TORSO. 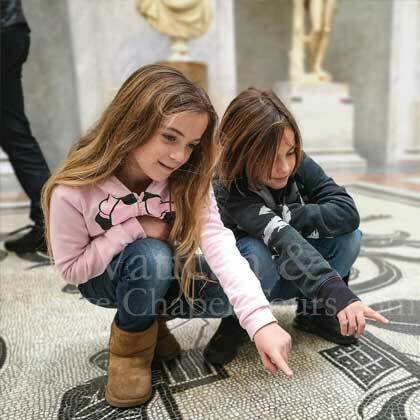 Today it is the center of the VATICAN MUSEUMS. 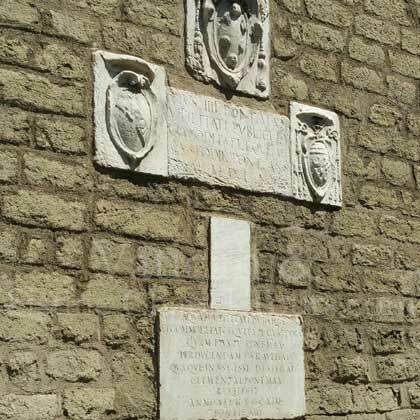 In the Renaissance it was the location of all the main social events of the Papal court! 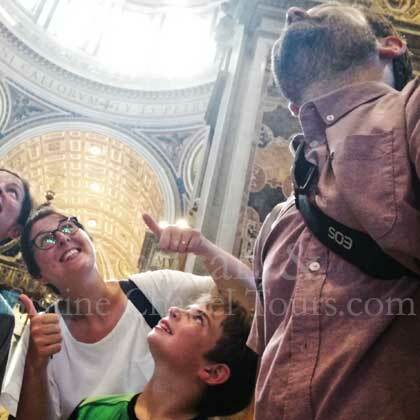 Would you like to visit more sites in the Vatican, change the duration of the tour or you have other special requests? 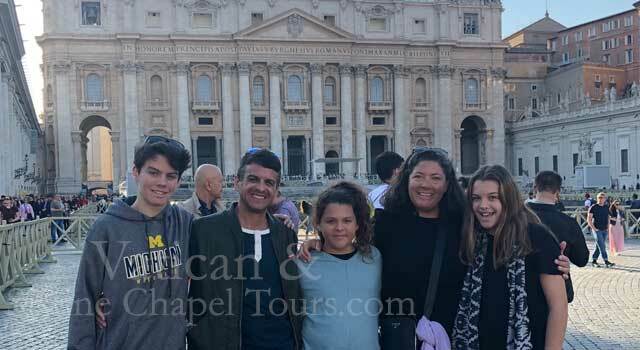 Contact us to tailor our Vatican tour on your needs and wishes! 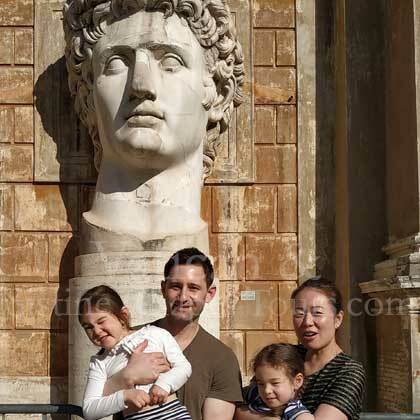 We provide special deals, espert guides and tailored itineraries for families and kids. 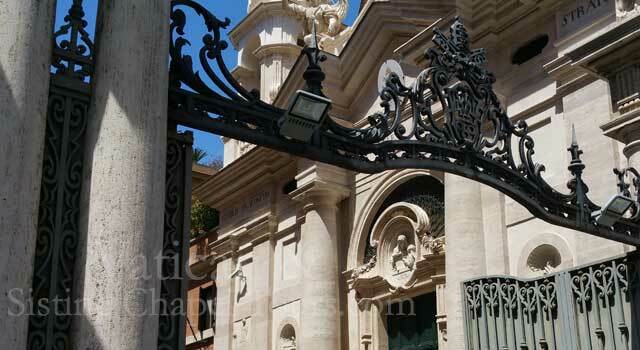 Address: Piazza Santa Marta, Vatican City. Tel: +39 371 392 4127. Rates based on dates and availability. 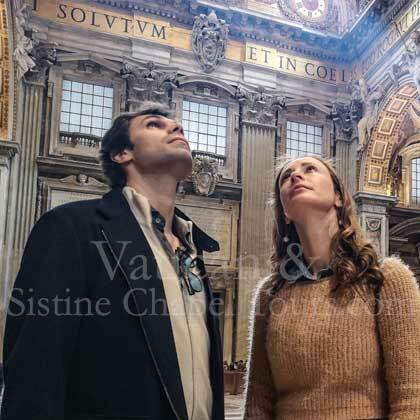 © 2018 Vatican & Sistine Chapel Tours - Licensed Local Guides Company. All rights reserved.